Lau Kar-leung passed away Tuesday from leukemia at the age of 78. Lau is best known for his work as an in-house filmmaker with the Shaw Brothers Studios during the 60's and 80's (as an actor, action director, stunt coordinator and director). He acted, stunt coordinated and directed over 70 films throughout his career. Lau's brothers Kar Leung and Gordon Lau were also fixtures in the Shaw Brothers Studios and appeared often in each others productions. 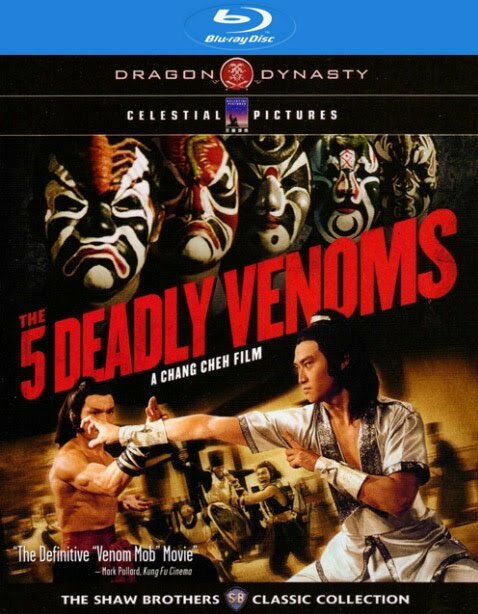 Kar-leung's best known work as an action director (i.e. 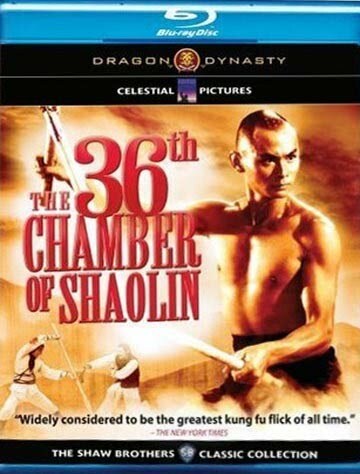 a director who solely directs action scenes in movies) are "Boxer From Shantung", "Five Shaolin Masters", "Eight Diagram Pole Fighter", "Heroes Two", "One Armed Swordsman", "The Heroic Ones", "The Water Margin", "Master of the Flying Guillotine", "The 36th Chambers" series and "Legend of the Seven Golden Vampires".